We manufacture investment castings for some of the worlds biggest companies. We are their casting supplier of choice due to our stringent investment casting process and our world class foundries which allow us to cast stainless steel and aluminium alloys to razor sharp tolerances. These castings are used around the world in a wide range of products and industries. For example, our investment castings play a crucial role in the medical industry (such as artificial knee and hip joints) and the aerospace industry (landing components, safety components and much more). We have answered more questions like this on our dedicated investment castings FAQ page. Automated processes and razor sharp accuracy allowed by technology means that businesses get the precision needed from their parts, without extended costs for labour, materials and machinery. 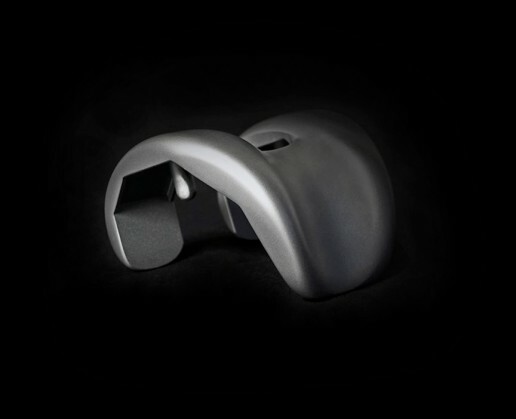 Using investment casting also ensures that uniform dimensions and quality are afforded to businesses across all of their cast parts. See more about our investment casting process. 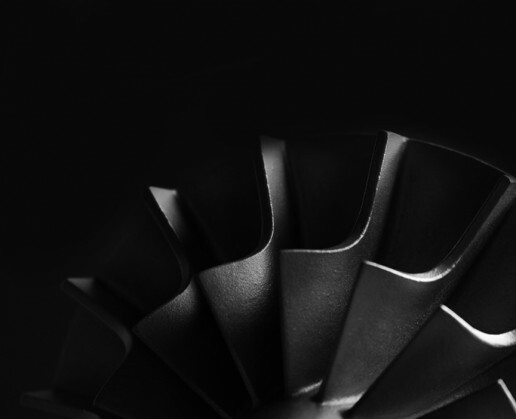 Due to the benefits of investment casting and the wide range of potential geometries and materials it allows, we have provided investment castings for gas turbine components (both IGT and aerospace), medical devices and equipment, sensors, valves, compression systems, automotive components, industrial equipment components, hardware, sports equipment, gears, and golf club heads. 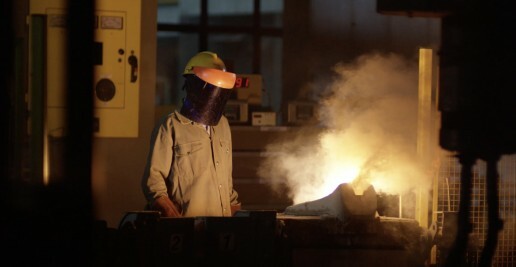 Our process and equipment lets us deliver castings at excellent quantities across a range of materials – enhancing our reputation as one of the world’s leading investment casting manufacturers. The biggest market for medical investment castings is undoubtedly the orthopedic sector, with the most commonly cast parts being used in joint replacements (such as hip and knee). It is crucial that these parts are delivered to their precise tolerance, with the measurements being delivered in painstaking detail. Within the aerospace industry, we have used our expertise in precision to supply flight data recorder housings and critical engine equipment. We have experience in providing precision castings for some of the world’s largest companies, in areas such as power tools, automotive, process automation, military and safety equipment. The alloys we can cast and our process enables us to provide small runs to high volume requirements for critical applications. Our manufacturing processes have been built to ensure flexibility in batch sizes and adapt to part requirements across a broad spectrum. Whether we design your investment castings or simply advise you, the below are the design considerations we advise you consider before our manufacturing process begins. • Flatness and Straightness. Thick to thin sections should be avoided and the use of ribs can help contribute to a straighter and flatter part. Geometries adjacent to large flat planes should be angled to promote solidification and to help prevent cavitation from occurring and creating “sump” on the large flat surface. Try and use uniform thicknesses on flat surfaces where possible. • Blind holes. The depth of a blind hole should not exceed its width. Through holes are easier to cast than blind holes but depending on internal geometry or diameter may also require the use of ceramic cores. In some cases, especially with threaded holes, a secondary machining operation may prove most economical. • Undercuts. Can increase the complexity of the wax tooling and in extreme cases require the use of ceramic cores which can increase the cost. There is also the option to add certain textures to the product throughout the process. Our surface finishes page describes the options in more detail. 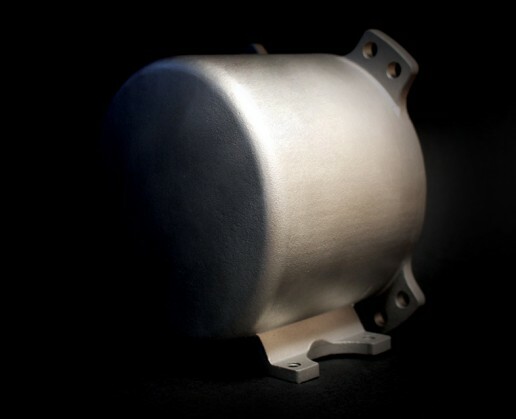 Tolerance capability is dependent on the linear size of the dimension and the geometry of the part but our investment castings can hold tolerances as low as 0.003” (76 microns) without the need for additional processes. There is a shrinkage factor present, but for the most part this can be predicted and we will allow for it within our prototyping and process. Typically, the dimensional accuracy of our investment castings far exceeds the minimum required for the product. We can produce 3D printed wax models in days. From a 3D model we can cast parts in an incredible 7 days. This can significantly reduce the time is takes from inception to delivery on your parts. Rapid prototyping does away with the need for tooling required to inject wax patterns and opens the process up to using a broad spectrum of materials rather than the narrow amount usually associated with wax injection moulding. For more information on the benefits of rapid prototyping, see our guide here.